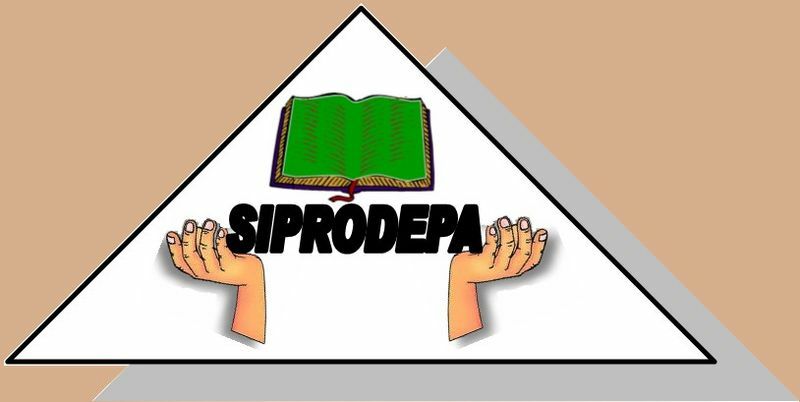 Présentation - "Blog de l'Association Siprodepa"
Mes très sincères félicitations pour cette initiative que nous devons tous soutenir. Je vous envoie un message à l'adresse du prof Jose Kokonyangi. Congratulation for all the efforts Professor Joseph Kokonyangi Witanene did in Japan, too. He worked very hard to have a good relationship between DRC and Japan.